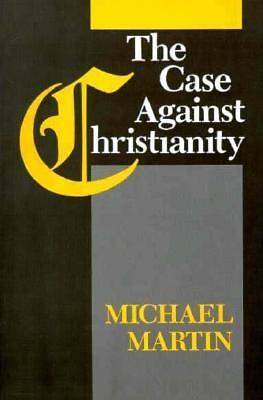 In this systematic philosophical critique of the major tenets of Christianity, Michael Martin examines the semantic and epistemological bases of religious claims and beliefs. Beginning with a comparison and evaluation of the Apostles Creed, the Niceno-Chalcedonian Creed, and the Athanasian Creed, Martin discusses the principal theological, historical, and eschatological assumptions of Christianity. These include the historicity of Jesus, the Incarnation, the Second Coming, the Virgin Birth, the Resurrection, Salvation through faith in Jesus, and Jesus as a model of ethical behavior. Until now, an adequately convincing criticism of Christianity did not exist. Martin s use of historical evidence, textual analysis, and interpretations by philosophers and theologians provides the strongest case made to date against the rational justification of Christian doctrines.